India is currently at the position of increasing the production of steel to compensate for its requirement. So the need for the resources like iron ore, steel scarps are found to be indispensable. According to the report by the Joint Plant Committee (JPC), the total production of steel in India has risen by 4.4 per cent to 109.18 MT in 2018 from 104.56 MT in 2017 and the export falls nearly 31 per cent to 5.5 Million metric tons from 8 Million metric tons in the period of April 2018 to January 2019. This seems that the maximum product produced is utilized within the country. The consumption of steel in India raised by 8.4 per cent to 8.315 MT in 2018 from 7.672 MT in 2017 and also the import hiked 17.3 per cent to 0.706 MT in 2018 to 0.602 MT in 2017. India has a larger source of iron ore, but still it is importing steel. To avoid this, the production rate must be even more enhanced. Indian Refractory Makers Association (IRMA) says that the refractory and steel sector must work together to reduce the dependence of imports and reduce the production cost. This will pave the way to reach the target of producing 300 million tonnes of steel. The consumption of steel within the country pushed is up by the initiatives like Made in India implementation of GST and many infrastructure projects that has increased the domestic market. With these measures, India is expected to become the world's second-largest consumer of steel in 2019. The demand for steel is anticipated to remain high for the next few years. The target of the National Steel Policy is 300 million tonnes per annum and already India has reached 104.3 million tonnes per annum in 2017-2018. 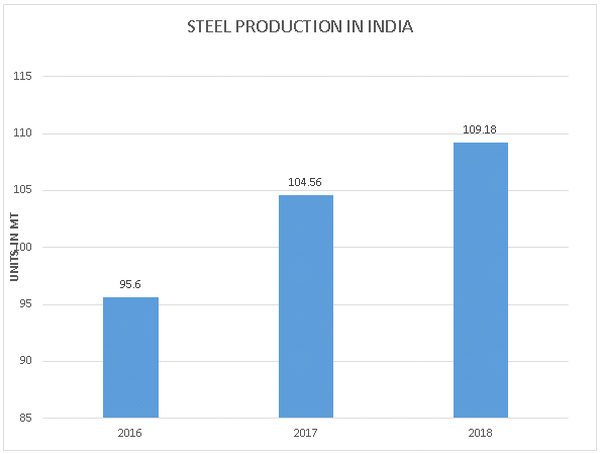 The above graph shows the overall production of steel in India year wise. The global wide production of steel is found to be 1271.1 million metric tons in 2018 which is 5.6 per cent high, when compared to 2017. ‘India has replaced Japan as the world's second-largest steel producing company’ stated World steel. Japan produced 104.3 million metric tons in 2018, which is 0.3 per-cent less than in 2017. National steel policy targets 300 million tons of production by 2030-31. The current production is nearly 100 million tons per annum. The demand for steel in India can be compensated only if this target is being achieved. Low-cost manpower and abundant availability of iron ore will make India competitive globally. Moreover, the government has raised the export tax on iron ore to facilitate the domestic steel industry. So the resources will be utilized within the country. The energy required to produce the steel from scraps is much lesser when compared to the energy required to produce from iron core and coal. 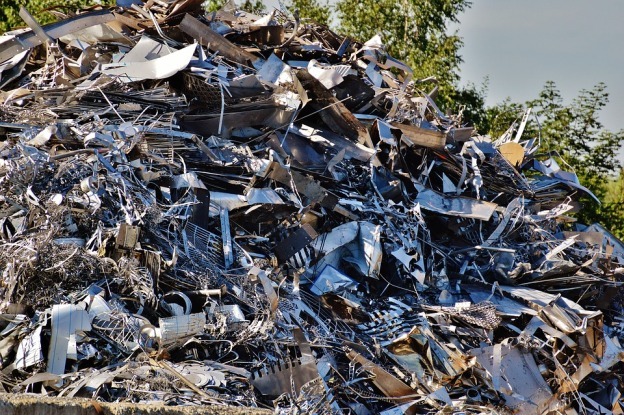 Steel scraps have the highest recycling rate. Every tonnes of recycled steel can save 1.1 tonnes of the iron core and about half a tonnes of coal. It also reduces CO2 emission. The production of steel has a huge impact on a country’s economy. When a country is involved in building infrastructures obviously the production of steel and demand for steel gets higher. The largest contributor Steel in India is JSW company, which supplies about 12 Million tonnes per Annum from its plant at Vijayanagar. JSW Steel's Vijayanagar works unit was awarded "The Deming Prize" for its Total Quality Management Practices. The chairman of JSW announced that they are planning to enhance the capacity of the manufacturing plant in Vijayanagar, also the next step to reach 18 MTPA from 13 MTPA. JSW planned to increase the production of steel of about 44-45 million tonnes per annum by 2030. It is expected that the price of iron ore will raise three to four per cent in 2019. 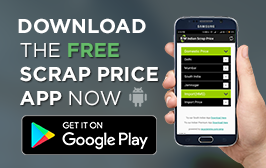 So the rise in utilization and the rising price of iron ores escalate the production price. These two factors will make a huge impact on Steel price globally. So the major dependent for the production will be on recycling the steel products.